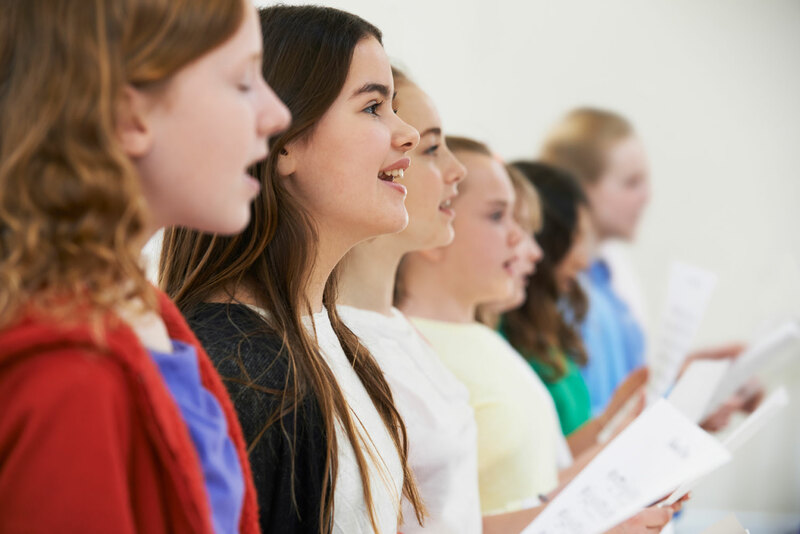 We offer a children’s choir for ages 7 to 12 on a Monday at 5:10pm. There are no audition and all children who love singing are welcome to join. We don’t sing because we are happy. We are happy because we sing!